For the last month or so I’ve been using a Cricut Explore cutting machine to create craft projects and some lovely home decor pieces too. You may have seen how I updated my front door by adding some vinyl numbers to the glass. 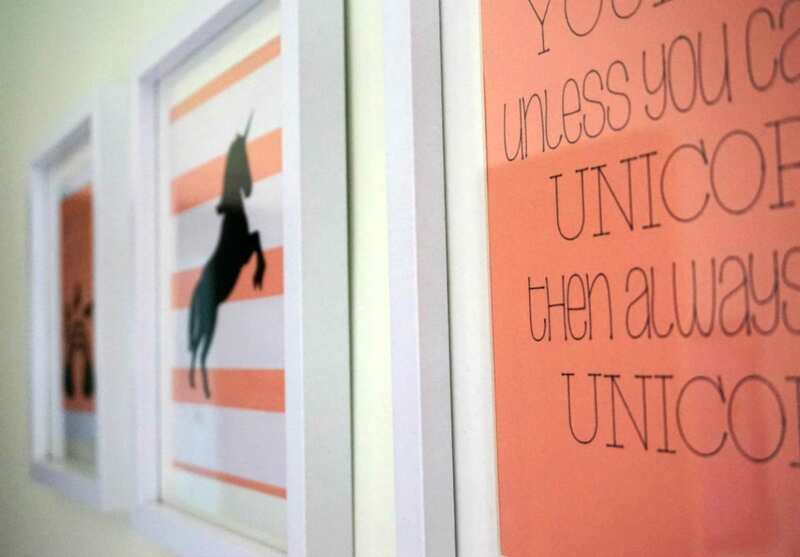 Or perhaps you saw the unicorn wall art I created for my daughter’s bedroom. I have several more projects lined up to show you in the next few weeks but before I do, I wanted to review the product to give you a better idea of what it is, and how it works. The new Cricut Explore design-and-cut system blends an electronic cutting machine with Cricut Design Space, the free online design software, to help you make incredibly detailed DIY projects. 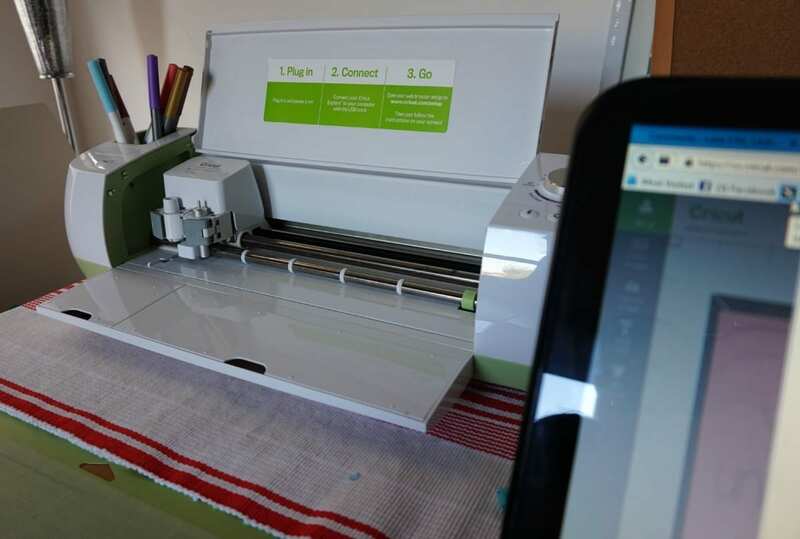 You can start by creating from one of the hundreds of ready-to-make projects, or from the 50,000+ images from the Cricut library or by uploading your own images. I’ve said it before, but if I can do it, anyone can. By using the free online software you can create any projects you like, from wall decor, cards, cushions, wall art, 3D sculptures through to curtain decoration. It takes a little bit of work to get to grips with how the software works, but there is a large bank of great YouTube videos to help you. We have watched quite a few to understand the techniques and make the most from the machine. Once you’ve created your project in the software, or selected one of the ready-designed projects, connect the machine via USB and hit Go. The easy to follow instructions guide you through the next steps, as you set up the machine to make the cuts. Attaching your chosen material to the cutting mat, you will be able to set the Cricut Explore to cut it appropriately. Once cut, you can use the relevant Cricut tools to help you extract your pieces and collate your project. There is pretty much no limit to what you can create. Using Cricut Vinyl you can stick your creations to anything. Why not create quotes to stick on your walls for example. Cricut Iron-on Vinyl can be stuck to clothing, cushions, blinds, curtains and any kind of fabric. 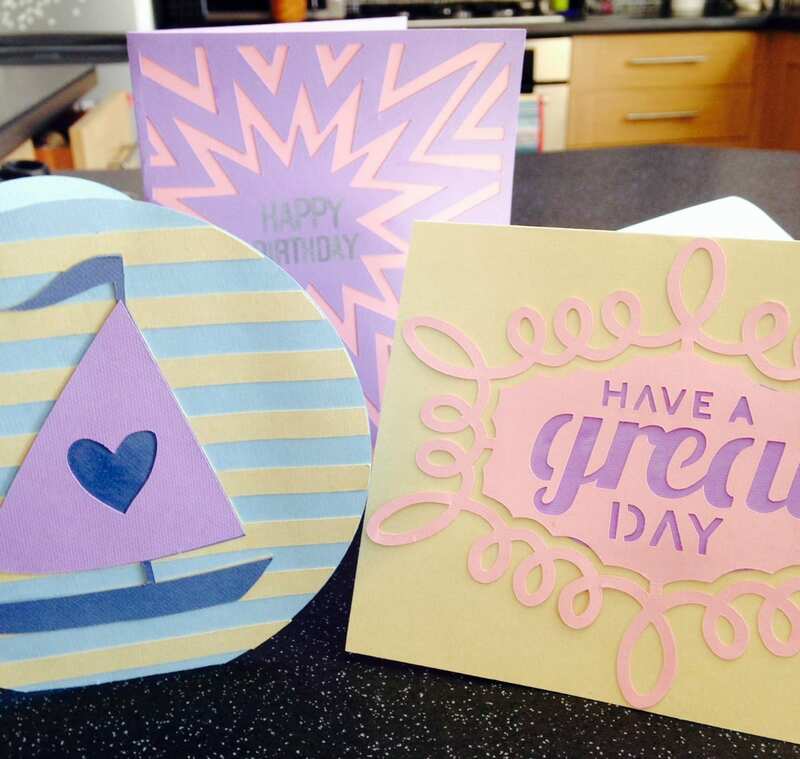 Cricut Cardstock is great for creating birthday cards, or wall art. 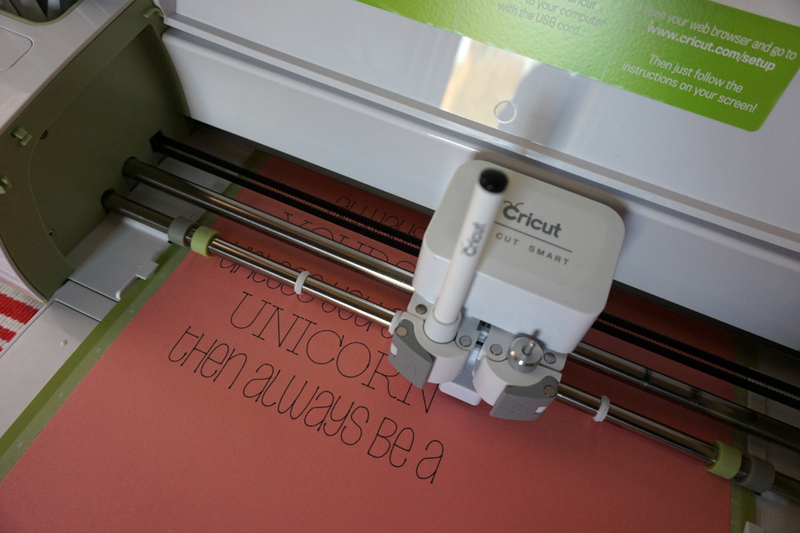 Using the Cricut pens, you can program the Explore to write on your projects, selecting from a huge array of fonts. You could even upload your own. One of the incredible features of the Explore allows you to upload your own images to use in projects. Why not take a photo of your children, and then use it to create a silhouette in black Vinyl to stick on the wall. Your projects will only be limited by your imagination! I adore this machine. It’s versatility is incredible and it allows me to create such fun, unique home decor and accessories. I really never thought this would be something that suited me, but I’m thrilled with it. Cricut really have thought of everything and put a huge amount of effort into making this a top of the range product that really delivers on all counts. It retails for £249, with extra for tools, materials and many of the images or image sets. You can purchase full access to the complete database for £75 per year. For the serious crafters and homemakers amongst you, that’s well worth it. Do take a look at the Cricut website if you’d like to learn more, or to purchase a machine. I was given a Cricut Explore, tools and images for the purposes of this review.